This VSOP is a strictly biological Cognac, comes from the Fin Bois growth area. No additives, no caramel, no chemical products. Just tried! Reserved nose, fresh and young - in the mouth rather full, and hey, the finish is really round, some honey notes in the end. 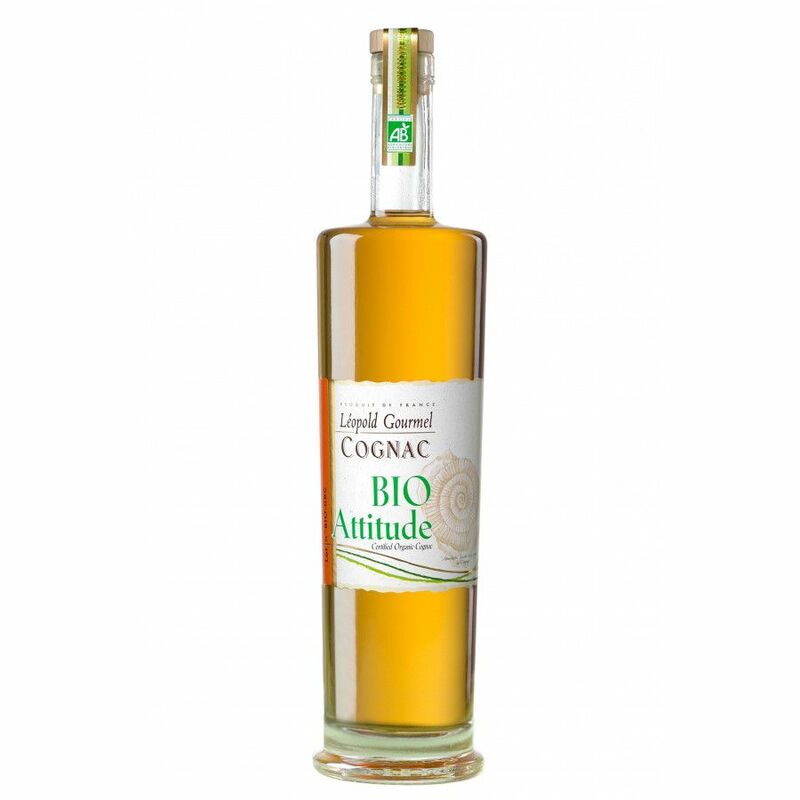 The price is at €35, an organic cognac, that's good value for money.